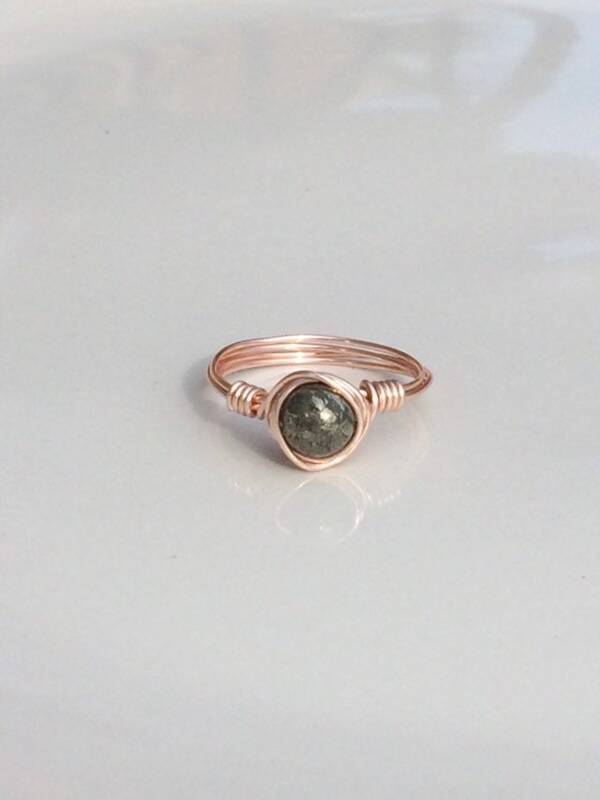 You'll love this beautiful gemstone ring! 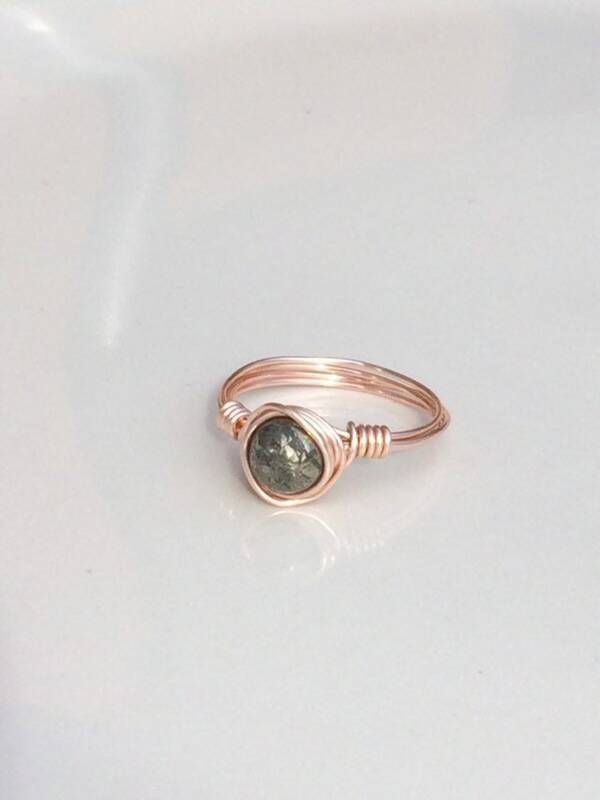 It has a small round gemstone bead wire wrapped in your choice of plated, 14k Gold Filled, Sterling Silver, or 14k Rose Gold Filled. Select your size from the drop down menu. Treat yourself or give it as a gift! Customizable gift receipt/message options are available at checkout!